© 1998 Taizé. Publ. and dist. by GIA. 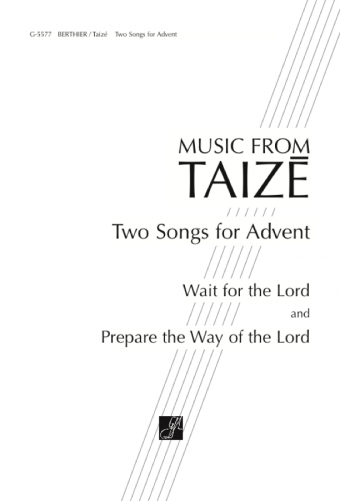 A major collection of music from Taizé containing 59 ostinatos and responses, canons, acclamations, litanies, psalms-and a musical setting of the Eucharist in Latin and English composed for the Community of Taizé by Joseph Gelineau, SJ. 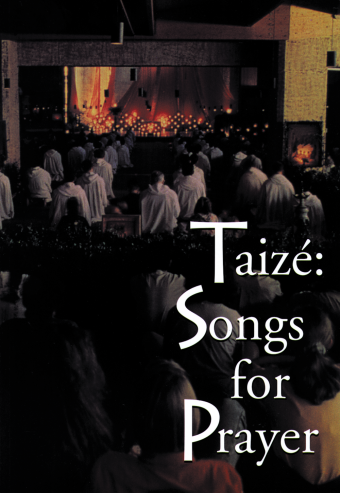 This edition includes many older Taizé standards with revised versions as well as other chants sure to enhance your Taizé Prayer service or for use at any time. Includes extensive notes on how to perform the pieces. Thoroughly indexed to assist communities in the use of these songs throughout the church year. Also includes an index to show on which of the many Taizé recordings each of the pieces in this collection may be found. 21 of the chants are recorded on CD-443, Joy on Earth. This vocal edition contains all SATB harmony and cantor verses, along with keyboard accompaniments and guitar chords, spiral bound for ease of use. Also available are the People's Book with four-part harmonies and the Instrumental book which includes parts for a variety of instruments for each piece. 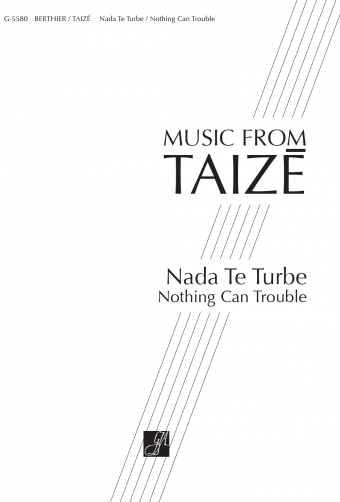 This collection includes the final installments of music for Taizé written by the late Jacques Berthier.